House flies are extremely annoying, and sometimes it seems they come out of nowhere, flying around your kitchen and causing your pet to go crazy. One of the most annoying pests that homeowners will come into contact with is the house fly. Not only are house flies extremely annoying, but they also can transmit over sixty different types of diseases that include dysentery, typhoid, cholera, and gastroenteritis. When you have a problem with flies, you can trust Control Exterminating for professional fly control. Our exterminators know how these pests behave and can assure their removal for good. When flies land on feces or other material that contains dangerous bacteria, it sticks to their feet. Then they fly into your home and land on a banana or apple that is sitting in your fruit bowl on the kitchen countertop; it’s just that simple. There are certain steps you can take as a responsible homeowner to keep flies away from your home and family. 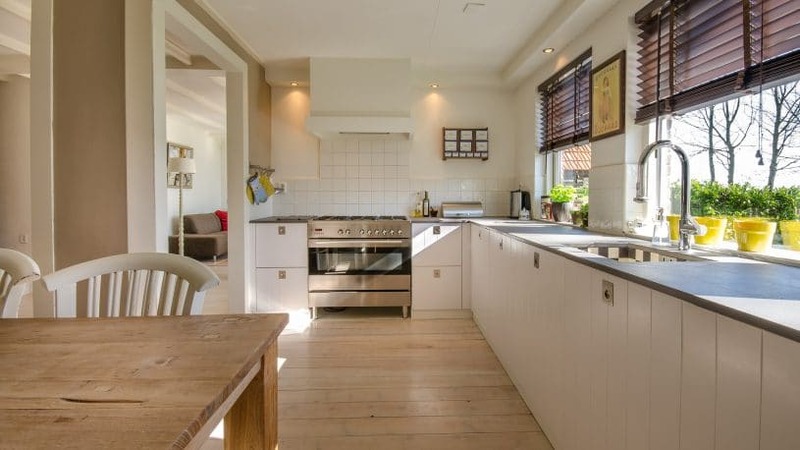 One of the most important steps to take is to clean your home regularly. Thoroughly clean your home, especially the areas where you and your family sit down to eat, with a good disinfectant that has the power required to eliminate any type of filth that a fly may have left behind. Cleaning products that are bleach based or chlorine-based is the best way to go when it comes to removing those dangerous bacteria. Every home produces a significant amount of garbage every year; the way that we dispose of that garbage greatly determines whether or not flies will be attracted to our home. Garbage cans happen to be a fly’s most favorite breeding ground, so keep your bins tightly secured with lids, and be sure that all trash bags are tied as tightly as possible. Garbage bins that are left uncovered or garbage bags that are loosely tied are extremely attractive to flies as it gives them easy access to the waste that is inside. Flies will begin to gather around your garbage more often and seem never to leave if they can get into the bins easily. If you are not keen on having fruit flies in your home, especially your kitchen, what are you prepared to do about it? In New York, many homeowners depend on the services of professional pest control services. Control Exterminating is the preferred pest control service because of how thorough our exterminators are in identifying the problem. They make sure they know exactly what type of fruit fly they are dealing with so that they can correctly handle your infestation problem. Since there are several types of species, it is important to accurately identify the type of fly so that they can properly treat the problem. Fruit flies will feed on sugary foods and drinks. If you happen to make a spill and it isn’t completely and thoroughly wiped clean, you could begin to experience a problem with fruit flies. In some instances, people who have fruit flies in their kitchen have spilled something that has not been whipped up completely. This is something you can do to ensure you don’t have fruit flies. 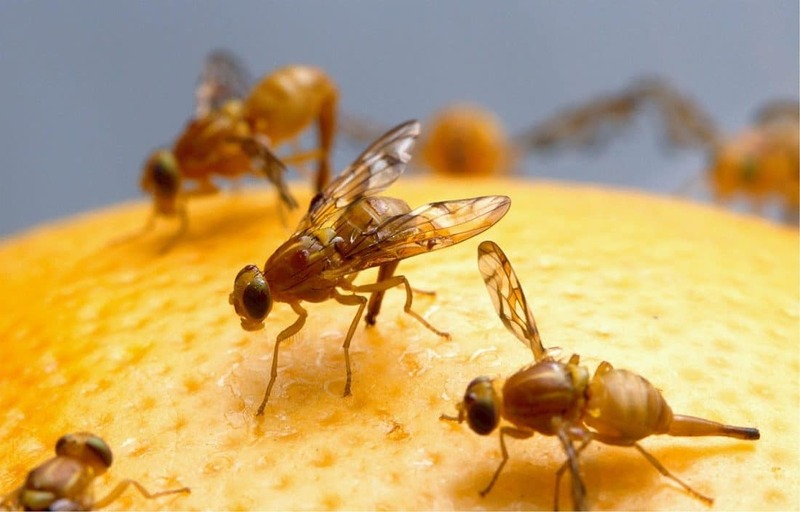 The only way to completely get rid of your fruit fly infestation problem is to properly dispose of the rotten fruit you have in or around your home. Not only should you get rid of the fruit that has gone bad but you will also have to properly dispose of vegetables that are no longer any good. Until the problem has been completely resolved, make sure you keep any newly purchased fruit and vegetables in the refrigerator. Don’t allow your home to be a breeding ground for fruit flies by ignoring the problem. Act quickly to eliminate the problem. When you see a problem, address it quickly so that you do not experience an even bigger problem than you already have. Flies outside are annoying enough, but when they begin to venture into your home, it can drive you mad. One of the best ways to prevent flies from coming into your home is to install window screens on every window that is in your home. This will allow you to keep windows open without having to worry about flies coming inside. Be sure to close all doors when not in use and seal up any areas where flies may be able to squeeze through to get into your home.